First, if you have a lamp with adjustable settings, make sure the lamp is on the highest setting. Second, increase the length of time that you're using your HappyLight®. Third, decrease the distance between you and the lamp. These three things can help, and you should notice a difference within two weeks. Sometimes people really begin to notice that the HappyLight® has been helping when they stop using it. So sometimes you'll notice the improvement when you've skipped using your lamp for a day or two. If you've given all these things a try and you're still not feeling any effects, it may mean that light therapy does not work for you or that you need a stronger light therapy lamp (this could be true if you have the HappyLight® Liberty Compact). Either way, we have a 30-Day Satisfaction Guarantee to make sure you're pleased with your HappyLight®. 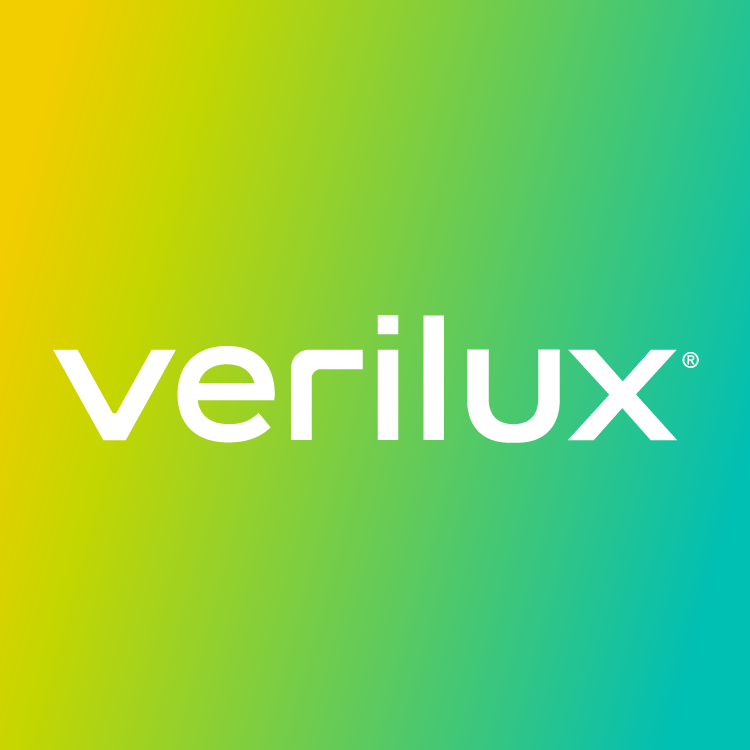 If not, simply contact us at hello@verilux.com and we can help you process a return or an exchange.